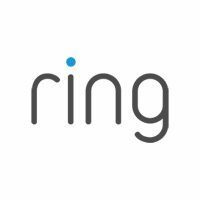 Ring is the leader in smart doorbells. The Ring Video Doorbell allows you to see and speak with visitors to your front door from anywhere in the world via your smartphones and tablets. The Ring device is also a critical piece of home security allowing for the user to actually prevent crimes to their home, not just report them.